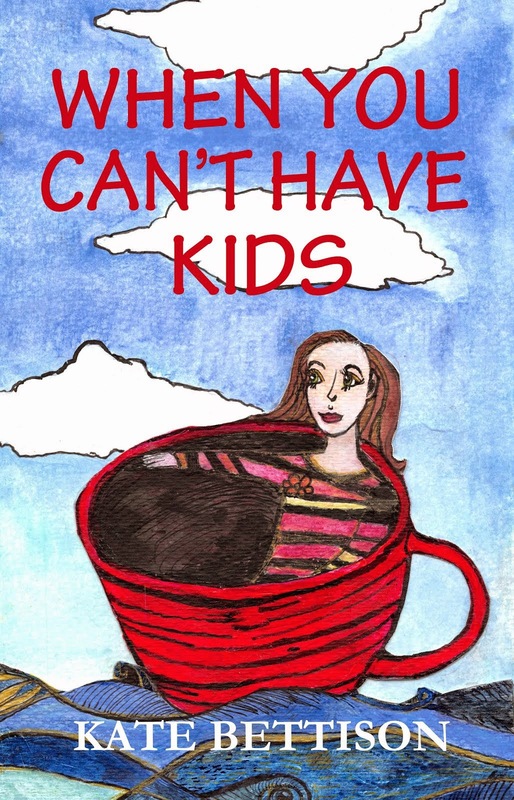 When You Can't Have Kids: I'm back...again! This past year has been one of big, big changes. It took a lot longer than expected, but we finally moved to be closer to our two year old nephew last July. It was a huge, but good, step for us. Our new home is near wetlands where I walk our two dogs every day (they love it – although Ari the big dog is a little wary of the ducks! He is not the world's bravest dog...). What has been my excuse since July? I’ll be honest – I have been a little unconfident as to whether I have anything of real value to say. I have told myself that what I have to say isn’t really very good and that I can’t write anyway – so why bother? Then I realised that I had 24 likes on Facebook for “When You Can’t Have Kids” and I didn’t know some of the people who liked it. I could look at it like it is “only” 24 likes, but it has been an incredible boost for me to come back to blogging. We in that category of wanting kids but not being able to have them don’t have very many places to call home – so perhaps I can provide a little bit of shelter? It won’t be a mansion – more like a log cabin somewhere in the woods by a lake with a pot of tea on the fire, but you are all welcome here. Thank you for boosting my spirits.